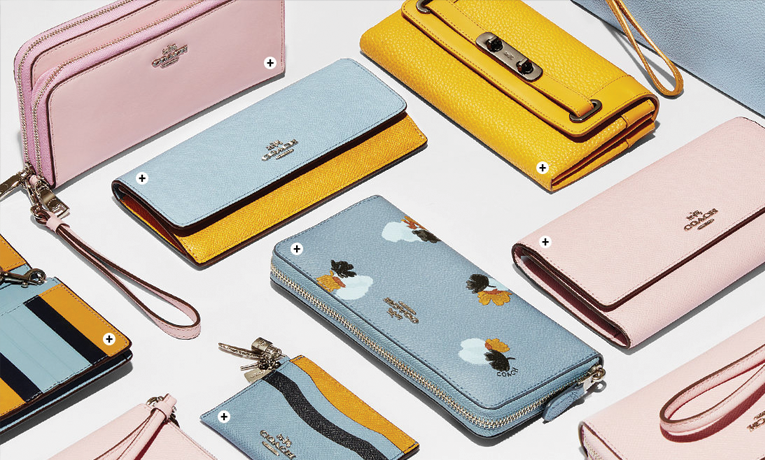 There are a lot of really terrible wallets out there for women. Ones that claim to use quality leather which is actually garbage. Zippers that fall apart within 6 months. Poor linings. Lackluster stitching… The list goes on and on. But there is one big company out there that still makes a super durable, quality women’s wallet. This company is Coach. 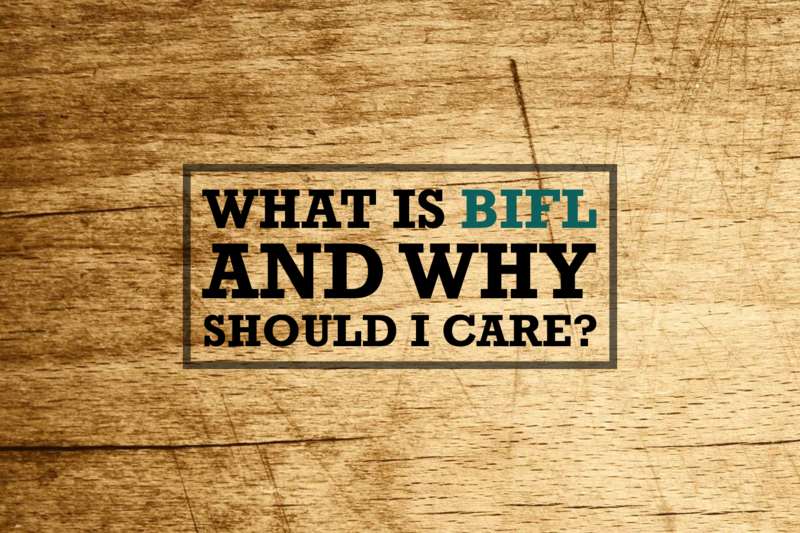 This is the BIFL women’s wallet that you have been looking for. 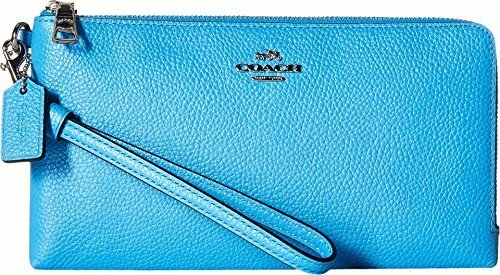 Even though Coach is very well known, their high end product is still top in class. Practically laid out, quality full grain leather and zippers that actually work! 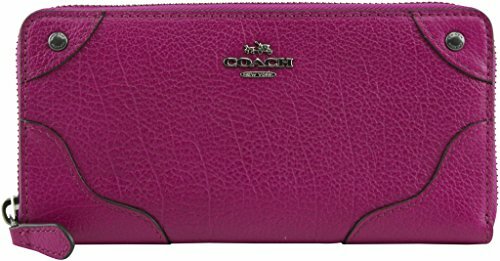 Coach wallets (at least the higher end ones) are some of the best you can find. And they are of course the best of the best in terms of style. 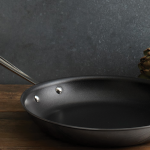 For the guys out there, this is an amazing gift for the wife or girlfriend. At just over a hundred bucks, you can get something that will last and also make other people turn their heads. 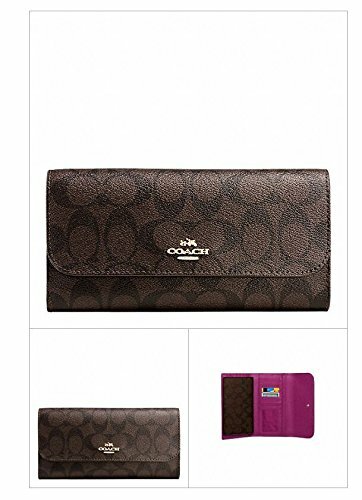 If you’re looking for a BIFL women’s wallet consider this Coach women’s wallet. 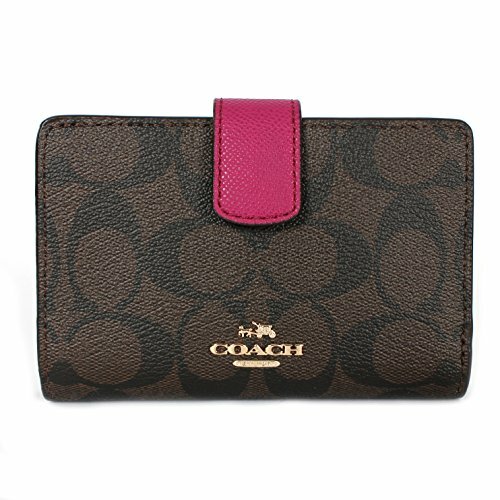 Comes wrapped in Coach tissue with Coach Sticker.Coach gift bag included.